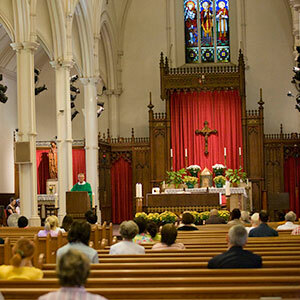 One of the community strengths of the Toronto School of Theology is its life of prayer, liturgy and worship. 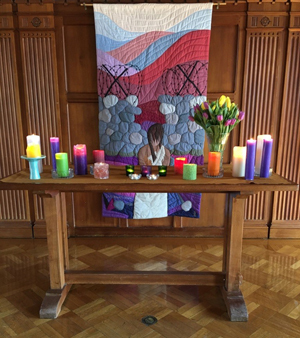 Member colleges offer opportunities for prayer and communal faith celebration within its own liturgical tradition. Schedule subject to change depending on the season. 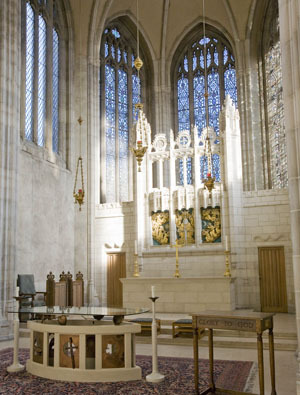 For complete schedule and special services throughout the year see the Trinity College website. 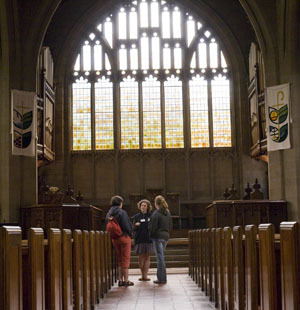 Services are held during college terms. 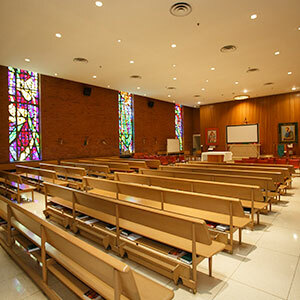 Eucharist services are not held during Reading Weeks. Eucharist is not celebrated during Reading Weeks and holiday breaks. 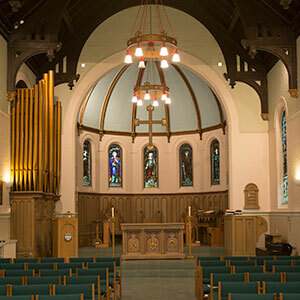 For more information including schedules and resources, see the Worship with Emmanuel website.